**The #1 New York Times bestseller. 1 million copies sold! 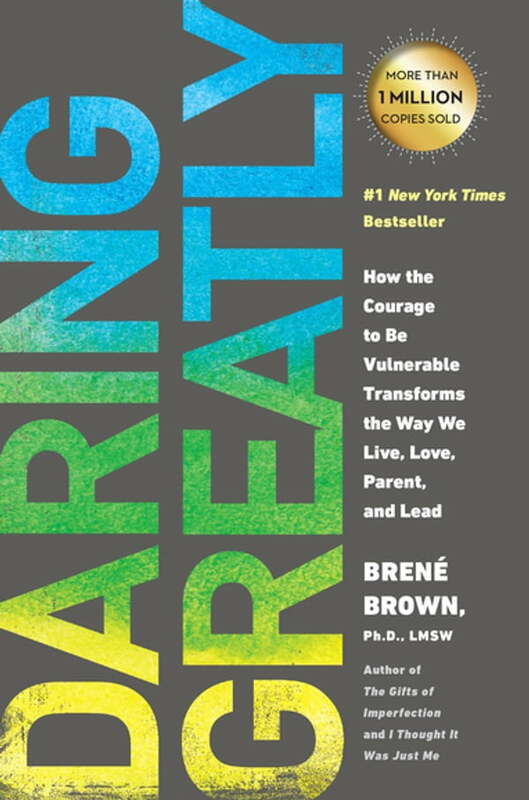 Don’t miss the hourlong Netflix special *Brené Brown: The Call to Courage, *premiering April 19!